Wedding Planning can be a huge task and there are so many photographers out there offering services which is great, but how do you choose? Looking to a great directory of Wedding Photography Suppliers is such a handy place to start. With all information and details in one place can help to keep you and your searching organised. I am pleased to finally have a business listing here for the West Midlands, it gives credibility and trust to what I do for you and of course, I feel a sense of pride with features on reputable, affiliated sites. What is also great about WED2B Supplier Listings is that your whole wedding planning research can start off here. From venues to catering, bridal hair to cars, even catering, just to mention a few. WED2B also have over 30 UK stores nationwide, with exclusive wedding dress designers and very competitive prices! What a great way to get things moving for your big day. Once you have said ‘Yes’, it is recommended that you start planning as early as possible, especially for your chosen date, wedding photography supplier, venue, DJ or live band/entertainment, caterer (if not booked all-inclusive with the venue). Once the ‘biggies’ are taken care of, you can start to work on the details of your day such as colour schemes, room dress and decor, gifts and things that will make it really special and memorable to you! How exciting! 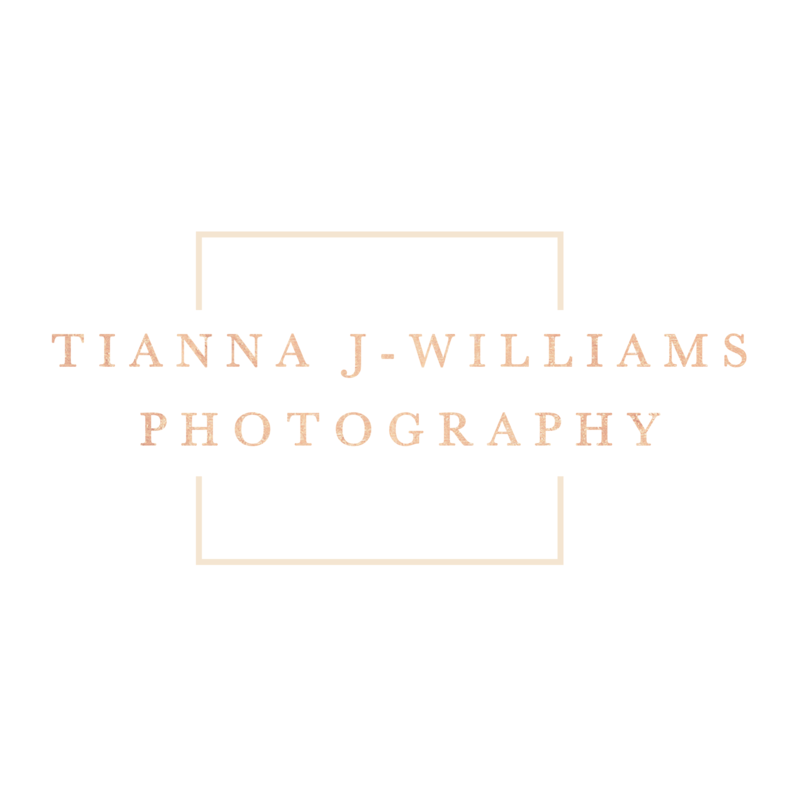 I would love to hear your thoughts on your Wedding Planning, or even if you are looking for a photographer for your special day. Do you have any tips to share for other brides to be? Leave them here!